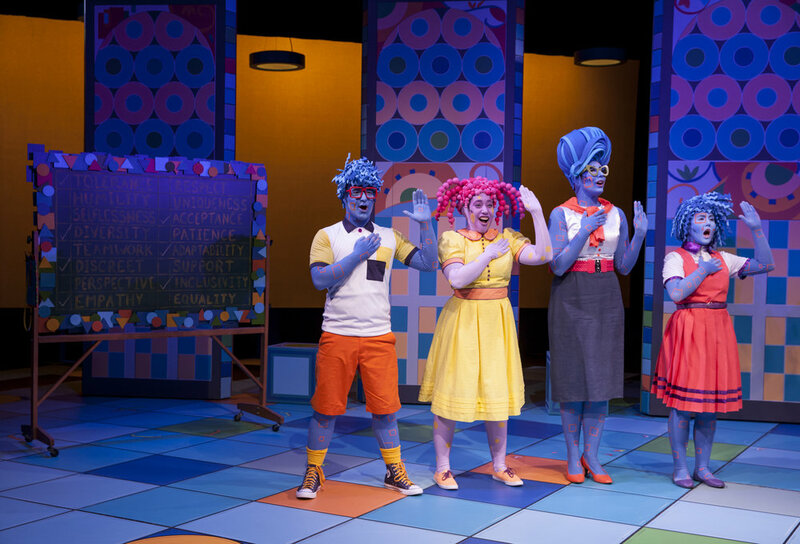 "Polkadots: The Cool Kids Musical" will receive its educational premiere presentation at the Philip Chosky Theater in Carnegie Mellon University's Purnell Center for the Arts, March 14, 2016 at 7:00 p.m. 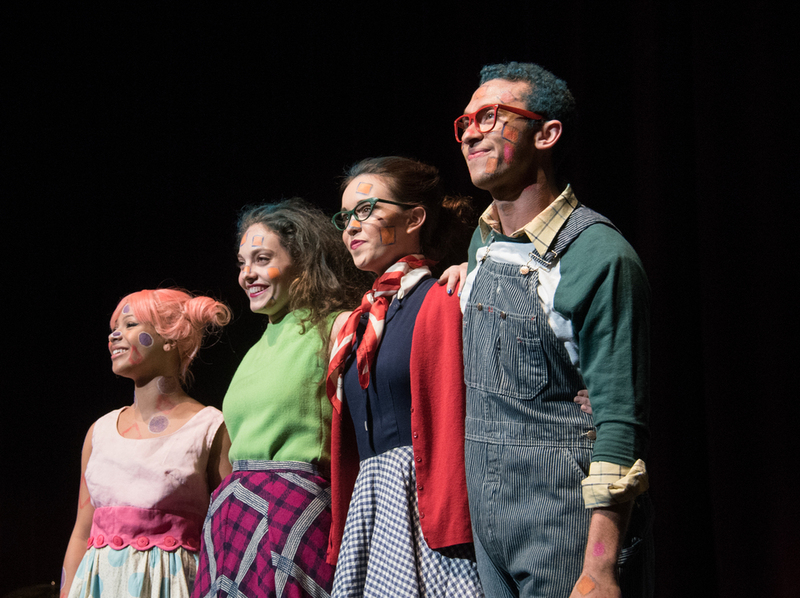 Conceived by composer and lyricist Douglas Lyons, "Polkadots" was inspired by the 1957 events of the "Little Rock Nine" in Arkansas and serves as a colorful musical history lesson for children, reminding them that our individual differences make us awesome, not outcasts. "Polkadots" features lyrics by Douglas Lyons, who co-wrote the score with Greg Borowsky (Sony ATV). Melvin Tunstall III (BLooM!) wrote the book. Carnegie Mellon University senior Nate Bertone will direct the musical as part of a one night only event titled KALEIDOSCOPE. Music direction will be by Nitsan Shai and the costume and makeup design will by Olivia Hern. 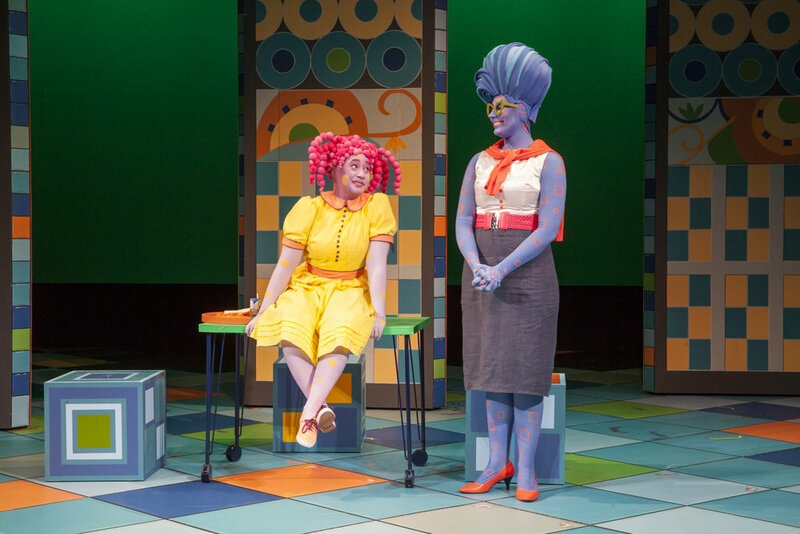 The cast includes Myha'la Herrold (Lily Polkadot), Jordon Bolden (Sky Square), Amanda Smith (Ms. Square/Mama), and Kate Rosenberg (Penelope Square). "Polkadots" is the story of Lily Polkadot, the newest resident of the "Square's Only" small town of Rockaway. As the first Polkadot in an all-Square school, Lily faces the almost impossible task of gaining acceptance from her peers. From daily bullying by mean girl Penelope to segregated drinking fountains, Lily's quest seems hopeless until she meets Sky, a shy Square boy whose curiosity for her unique polkadot skin blooms into an unexpected pal-ship and sparks a turn of events for the courageous Lily. 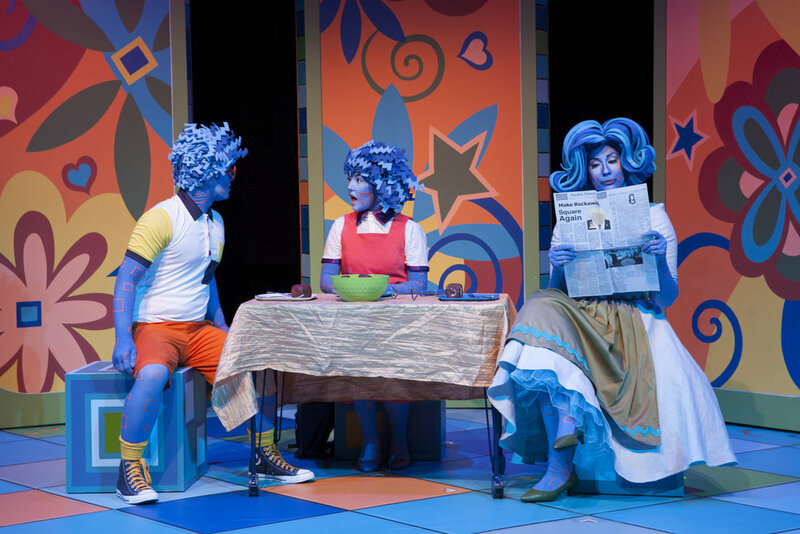 The show's timely message of treating each other with dignity and compassion is brought to life with vibrant costumes and 14 entertaining musical numbers such as "First Day," "Sticks and Stones," "Sprinkler Suspicion" and "Squa-Dot!" In addition to Polkadots, Kaleidoscope will feature work of local students from Carnegie Mellon University and the ArtsGreenhouse program. The March 14 performance will be co-produced by Nate Bertone, Shernell Smith of CMU Student Affairs, the CMU School of Drama, and Scotch& Soda Theatre. 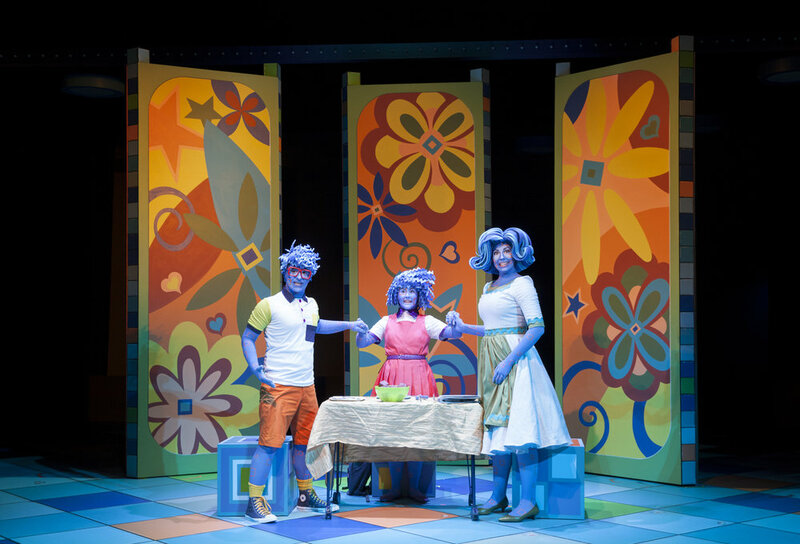 The performance will be followed by a talkback with the creators of "Polkadots."